Gaelic Games brings all the magic of Irelands ancient castles and fairy forts to life, with the twist. 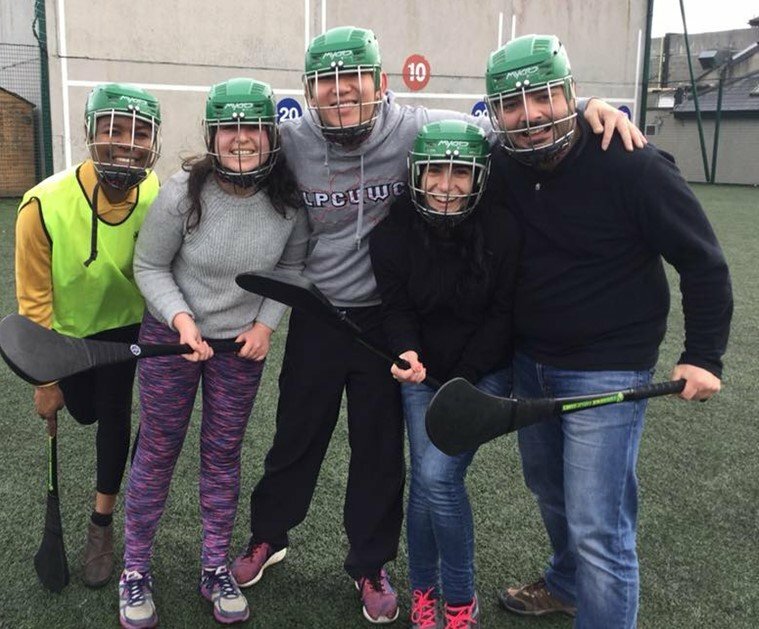 Experience Gaelic Games will take you on a magical journey into the world of ancient Irish games. One where you get to learn and then play our greatest and most cultural activities. This is a true Irish experience with take away memories of Ireland to last a life time. Gaelic Games are Irelands most popular and best loved sporting pastimes. Every town, village and community are hooked on Gaelic Games. Its a sporting fraternity that links every field, river, mountain and hill bonding together urban societies and the people on the island. 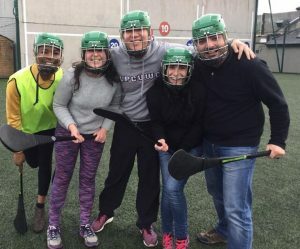 Your true Irish experience is hosted in a local Gaelic Club by people who are passionate about the games and what they mean. 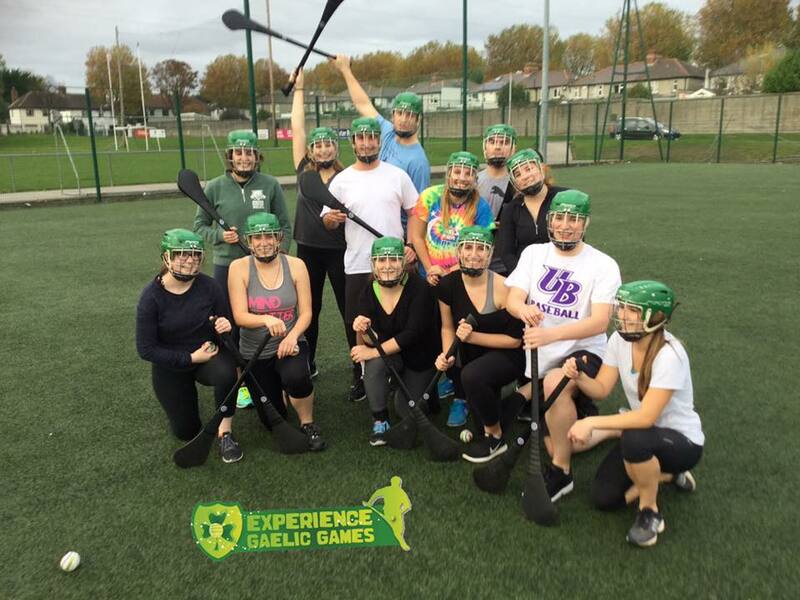 At Experience Gaelic Games we offer an active and engaging activity, inclusive for everyone regardless of fitness levels or sporting ability. We want you to have fun while you sample the real spirit of ancient Irish games.